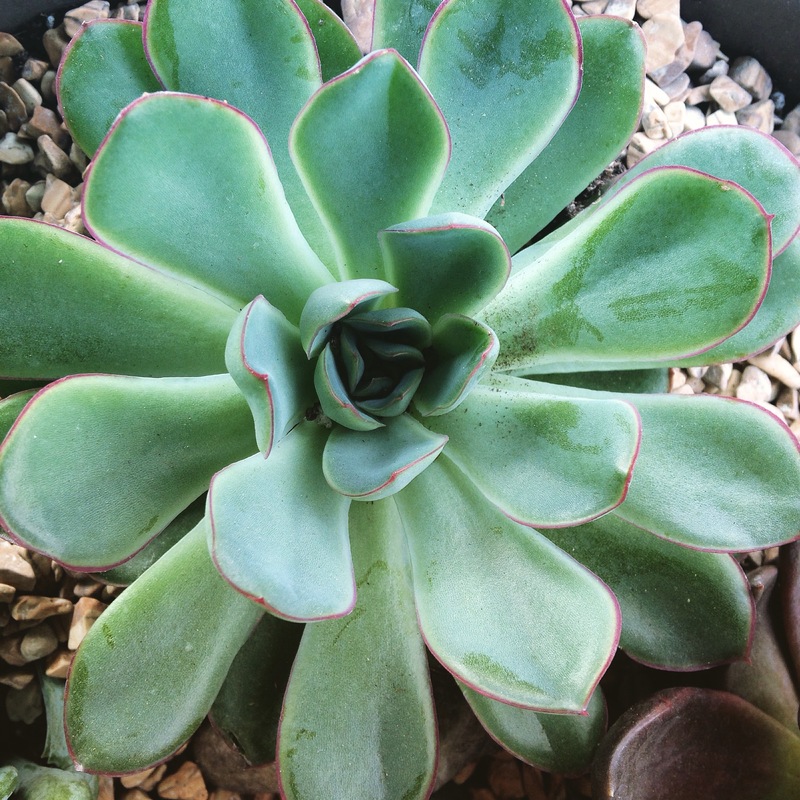 I have become completely obsessed with succulents! My balcony garden is growing by the day. I cannot pass a pretty succulent without bringing it home.